It may seem a little informal to welcome you to our dealership via the website. But, with so many vehicle consumers looking online these days, we thought it appropriate. The Seacoast Mazda family welcomes you to our site – and our dealership! We have served the Portsmouth area for many years, along the way forming many great relationships. To those o f you that we know, we’re glad that you’re here. To those of you visiting for the first time, we hope to get to know you better. It’s not all about selling cars here at Seacoast Mazda – it’s about being a valuable member of our community. 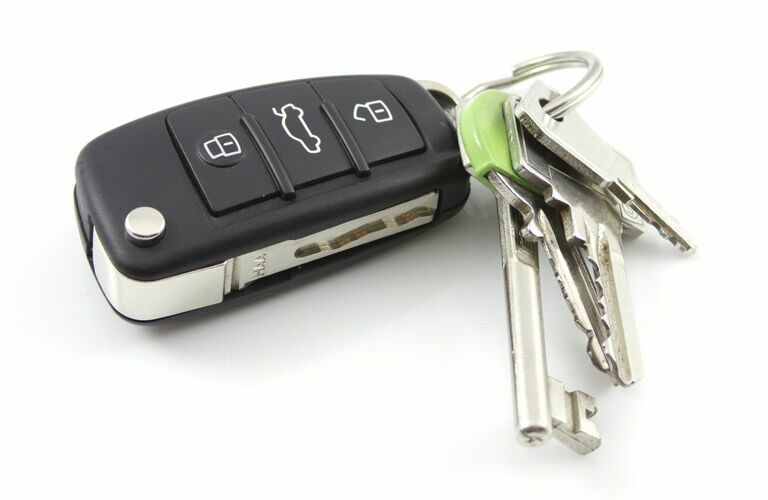 We hope to serve your needs and be a resource you can trust – not just a car dealership. It’s such a great time to be a Mazda dealer. Have you seen the innovative vehicles the company is coming out with? If not, check them out in our selection of new cars in Portsmouth. And if you have questions, feel free to contact us. Our staff is full of people that consider themselves experts in all that is Mazda. In fact, it seems that they are a little too involved sometimes… Not in a scary way – they just really love the Mazda brand. In addition to the new cars, we also have certified used cars in Portsmouth on the lot. We understand not everyone has the funds for a new car purchase. And even if you do, we also know there’s nothing wrong with buying used. 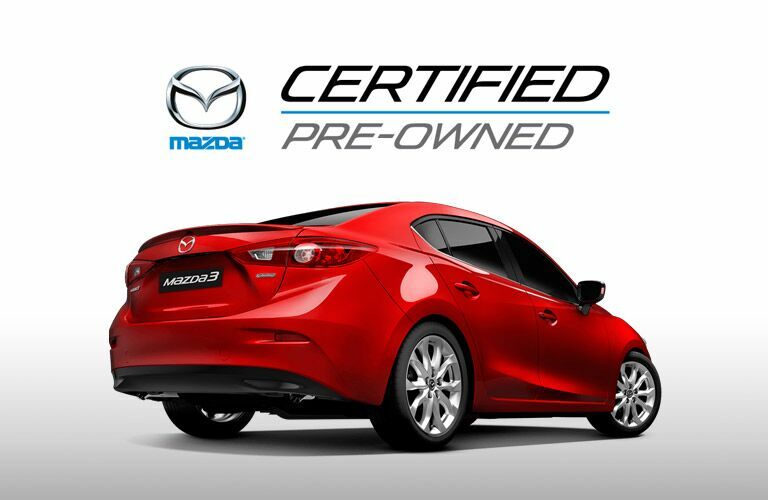 And with our Mazda certified used cars, you can buy pre-owned without the worry that goes along with it. Again, let us know if you have questions about certified used cars in Portsmouth. We have some pros in this area as well! It’s not fun getting your car serviced. But to get the most out of your automobile, it needs to be done. Our professional staff is among the best in the business, meaning they can get you in and out quickly. And if it’s a bigger project, no sweat there either. Through the years, these staff members have seen it all when it comes to cars. So get in touch with us and get your car serviced in Portsmouth NH.